GeoExpat is Hong Kong’s largest Expat website. With active forums, busy classifieds, updated resources and topical updates the site is an indispensable tool for Expats and English speakers in Hong Kong. We offer a wide range of advertising options suitable for all budgets to allow businesses to effectively target the Expat community in Hong Kong. With over 20,000 visitors daily, your advertising messages will be seen by decision makers, influencers and consumers with disposable income. 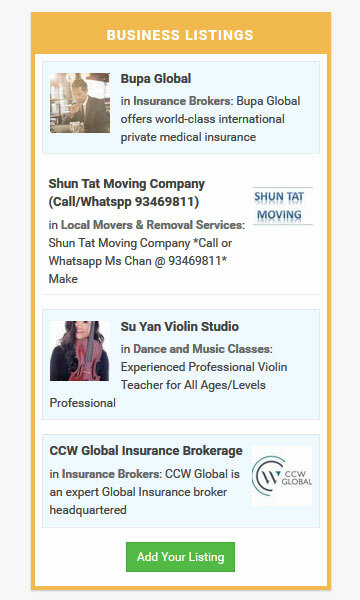 We deliver over 4 million banner views a month to Expats and English speakers who are either in Hong Kong or researching their move to Hong Kong. Cost: From HK$ 5,000 a month for square ads to HK$ 12,500 for premium leaderboard ads with volume discounts for long term contracts. Click here to contact us for our media kit. Need to get your promotions out instantly? EDMs are your answer. Our email database is well targeted and reaches over 120,000 GeoExpat members and grows daily by 50-100 opted in members. 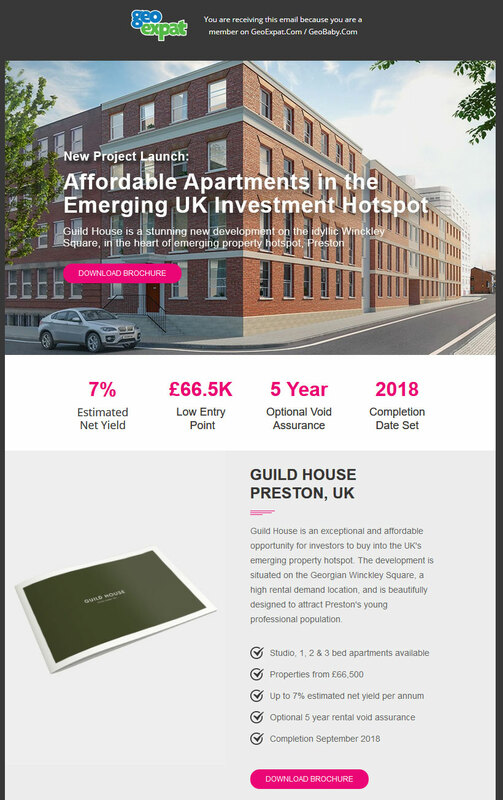 For event and time sensitive offer related campaigns we can also send out a reminder “nudge” to members who have shown interest in your offer, by opening your EDM. Cost: From HK$ 25,000 for a single EDM with volume discounts for long term contracts. The GeoExpat newsletter is typically sent out two to three times per week, usually on Mondays, Wednesdays and Fridays, and includes the latest forum discussions, classifieds, job listings and new business listings. Over 120,000 of our members eagerly await their weekly ‘fix’ of GeoExpat in their inboxes. Cost: From HK$ 2,500 for 3 insertions with volume discounts for long term contracts. Business listings are an easy and economical tool for businesses to promote their products and services to the GeoExpat community and visitors. New listings will be featured on the GeoExpat home page for a limited period. 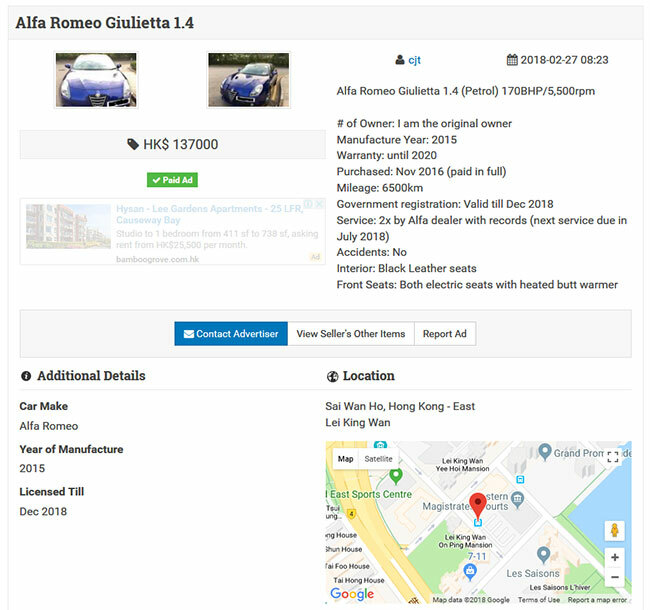 All businesses will get increased exposure with the Business Text Ads, which appear throughout the site for the duration of your listing (rotation based). Cost: From as low as HK$ 500 for six months to HK$ 1,000 for annual featured listings. Click here to submit your business listing. Our classifieds section includes an extensive range of ads (household appliances/furniture/cars/domestic helpers/services etc) and is frequented by over 10,000 visitors every day. 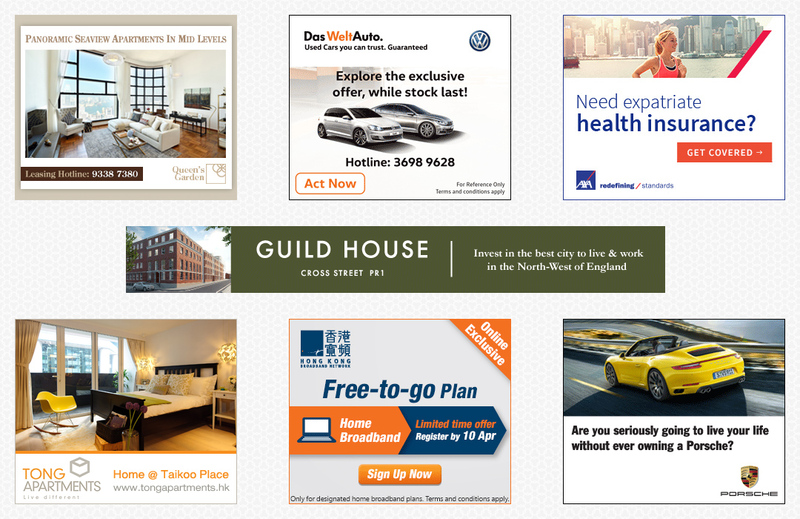 While a majority of our ads are free to individual users the following sections offer the best value for money in town: Flat Rentals, Car Sales, Domestic Helpers (ads by employers) and Personal/Business Services. Cost: HK$ 88 / ad and up (for 30 days).